The new “no kill in public” policy is highly controversial within the nearly all white department. 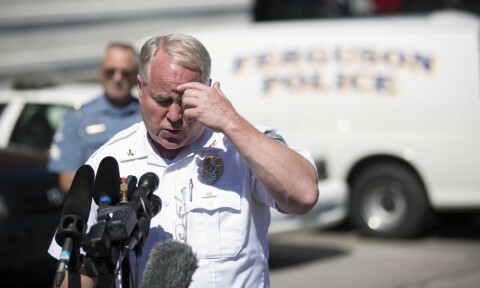 Ferguson Police Chief Thomas Jackson told reporters that he almost had an internal riot on his hands when he informed the rank and file of the change of policy. Jackson was clearly frustrated by the turn of events. Chief Jackson and others within the department apparently thought that the release of incriminating footage of a 7-11 being robbed by “a large black person” and the subsequent “grand theft” of a pack of Swisher Sweets would have been enough to get the rest of the country to agree with them that Michael Brown needed to be shot to death, but such was not the case. Police chiefs from around the country wholeheartedly agreed. 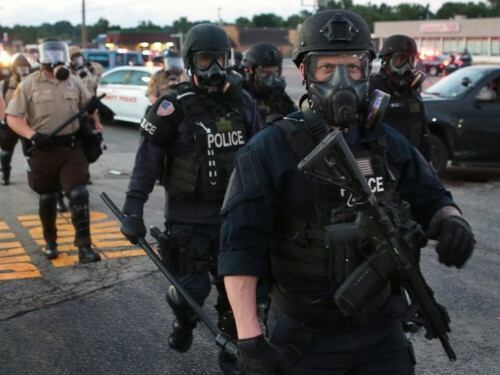 The U.S. Justice Department and the FBI are carrying out their own investigations of exactly what occurred in Ferguson last Saturday. Both organizations have long since given up on Florida.